The beginning of a month marks a new (albeit small) chapter in your life. It’s not as much of a new beginning as a new year, but it’s not as minor and inconsequential as a new day; so it’s perfect for making plans and working to improve yourself. In order to make the most of new months, you should be making plans that help you do better than you did in the previous month. It’s definitely confusing to figure out where to start. 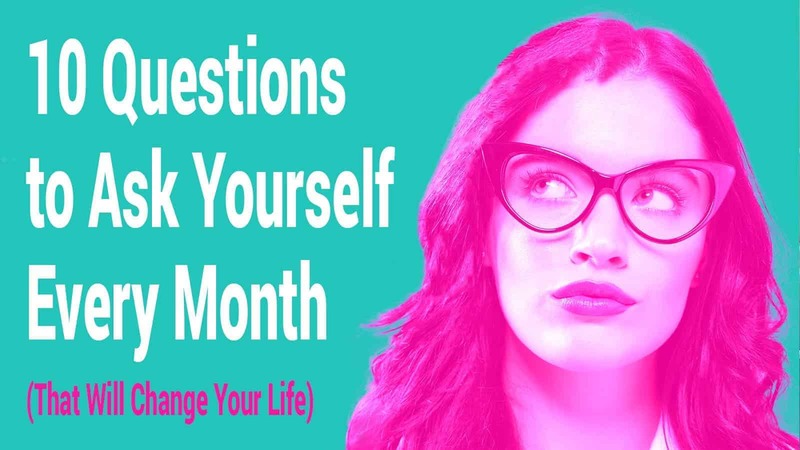 So, to help you out, here are some questions to ask yourself every month that will change your life. 1. How Was Last Month? Regular reflection is a very important part of self-improvement. The only way you can plan for your new month and make positive changes in your life is by understanding what happened in the month before it. If not, you’ll be going in circles and making the same mistakes again and again. Challenge yourself to be critical of your actions. Examine your successes and failures so you can find ways to replicate and avoid them, respectively. Keep in mind that this doesn’t mean dwelling on bad times and errors; it means being aware of low points and owning them, as well as analyzing them in a productive way. Have some trouble figuring out what to think? Here are some sub-questions to ask yourself within this main question. Did I accomplish my goals for the month? Why, or why not? Is there anyone I fell out of touch with? Should I reconnect with them? What were some mistakes I made, and can I prevent them? How? If I encounter this situation again, how can I do better? Just 30 to 60 minutes in one day is enough to help you get all your ducks in a row. Once you’ve done this, you can ask the next few questions with more clarity and knowledge. 2. What’s My Bare Minimum? We should always aim above and beyond bare minimum, but knowing where your standards lie is a good way to figure out how to work your way up. Determine what you have to do this month in order for you to feel satisfied and happy with yourself. This can come in the form of goals. How much do you need to save to feel like you’ve been frugal? How well do you want to do at work? How many books do you want to read? Your bare minimum is personal and unique to you, and knowing this in various areas can help you get your priorities in order. 3. Are There Any Events I Should Prepare For? Are there any birthdays, anniversaries, or big days? Is there a holiday coming up? How do you want to spend it? Are there any appointments you need to make? Is there an important event to keep in mind? It seems like an odd question, but it’s important. Logic is necessary when preparing for a new month, but that doesn’t mean your feelings should get thrown out the window. A big part of personal happiness and positive thinking comes from catering to your emotional needs. Determine how you want to feel that month, and work from there to figure out what steps you have to take to achieve those feelings. Once again, it will help you choose your priorities. 5. What’s My Budget This Month? Not everyone enjoys the process of budgeting. And of course, we aren’t expecting you to keep perfectly meticulous track of every single thing you spend, earn, and save – though if you can, definitely do so! Still, some idea of your financial situation is important to get your perspective straight. What bills need to be paid? Are there any big expenses I need to prepare for? Do I tend to overspend in certain areas? Are my savings sufficient for rainy days? Do I want to set any financial goals? Having a proper personal budget, even just a rough outline, gives you a clearer picture of your financial state. It prevents you from running out of money and can make a huge change in your habits. Plus, budgeting is important so you can be prepared for emergencies or for large payments that need to be made. It’s also great to try setting some financial goals. Maybe you want to try and save $50 extra every week, or $100. Maybe you want to focus on cutting your entertainment expenditure in half? Or perhaps you want to have enough to enjoy a movie and a night out or two during the month. The choice is yours, but it pays to prepare! 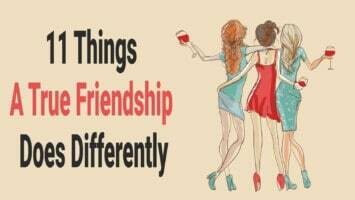 6. Who Do I Want To Spend Time With? A healthy social life makes a healthy mind. Falling out of touch with people, especially good friends, isn’t fun; if you stay disconnected for too long, you’ll come to regret it. Make time to spend with friends, family, a significant other, or anyone else you’d like to. If you have a very busy schedule, now’s a great time to make plans with them in advance. Lost touch with anybody? Time to reconnect! 7. Am I Happy With My Possessions? Of course, we know just how much collectible items can mean to you. We’re not asking you to throw out things that make you happy. We are asking you to examine whether you really need or truly want every single thing you own. You’d also be surprised how much unwanted junk you can collect in a month! The most important one on this list is probably your wardrobe. Many of us buy items we’ll never use. Every month, dedicate around half an hour to looking through your closet. 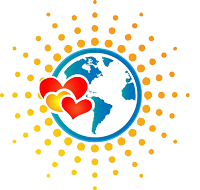 Pack away non-seasonal items, unpack seasonal items, and donate things you never wear. Your life will get much simpler and you’ll be happier, with much more positive thinking! 8. What Fun Things Do I Want To Do This Month? A lot of serious people look down on the idea of doing something purely for entertainment and fun. Unfortunately for them, this is actually a very important part of maintaining a positive attitude and keeping yourself happy and satisfied. Choose activities that you know will make you feel fulfilled and help you feel happy about life and living. Self-care, and treating yourself, is more important than you think – don’t ignore this aspect! 9. How Can I Keep Myself Healthy This Month? Regular exercise helps you keep in shape, feel good about yourself, and get enough sleep every night. Food is what keeps you going. Work on eating mindfully. This doesn’t mean you can’t have treats now and then – just focus on having regular, healthy meals. How can you keep your brain sharp and healthy? Read books that you like, meditate, do puzzles, and engage in interesting conversation. Yes, this can also fall under mind, but it deserves its own category. If you find yourself feeling down or anxious, consider speaking to a therapist, or do some exercises that help reduce these feelings. 10. What Goals Do I Want To Accomplish? This is the most important question to ask yourself every month. It’s about your goals, your desires, and what you need to get done. A lot of people make the mistake of making generic plans for their months, not setting specific, short-term goals. Why are monthly goals so important? They provide a lot of encouragement and motivation, and they give you something to actively work towards with a concrete deadline that you can’t dodge around. When making these goals, it’s important to do them with optimism, and also with a good side of realism. Basically, you shouldn’t set goals that are so boring and generic you’ll meet them with no problem. Instead, aim to challenge yourself, and believe in yourself and your ability to reach those goals. At the same time, though, you shouldn’t aim so high that it isn’t feasible to meet those goals at all. This will only leave you feeling discouraged when you inevitably fail in your quest to reach them. Once you have the right goals in mind, start planning towards reaching them. What do you have to do to get there? What things can you sacrifice to make it? It’s all up to you – so choose wisely. It can be difficult to carve out your own path on a journey of self-improvement that is effective and achievable. 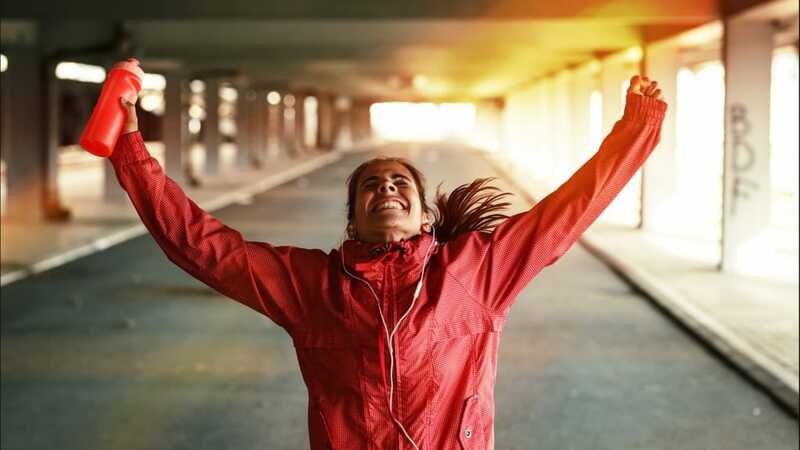 By asking yourself these 10 questions, you’ll be giving yourself time to critically think about self-improvement so that you get the most out of each month. They may seem like minor things to ask, but you’d be surprised how much impact they can have. With just a little extra thought, these questions can completely change your life!